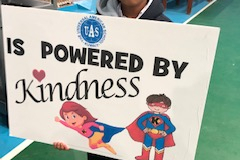 UAS will be participating in the world-wide Great Kindness Challenge during the week of January 27-31. 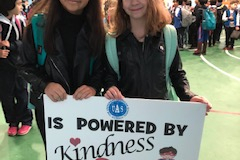 Students will be given a checklist and will be asked to complete as many acts of kindness as they can. 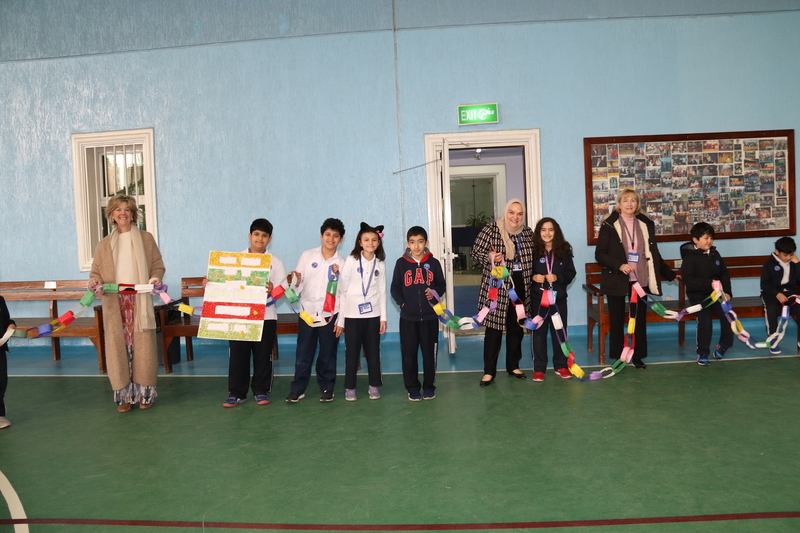 A Family Edition of the checklist has been sent home as well. 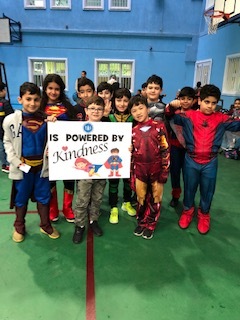 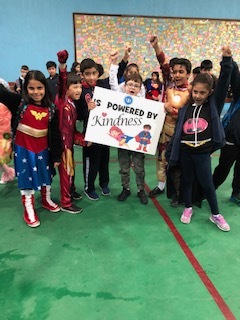 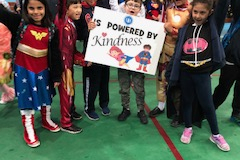 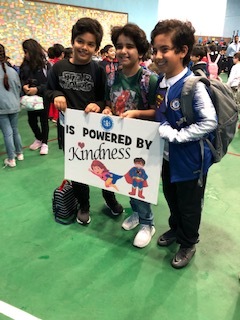 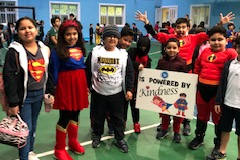 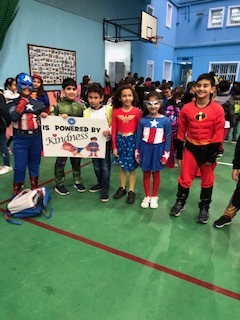 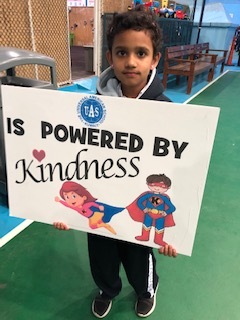 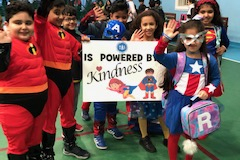 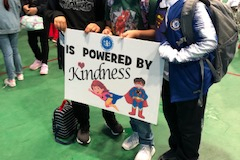 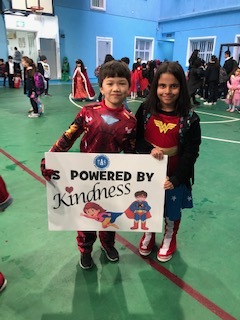 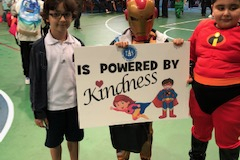 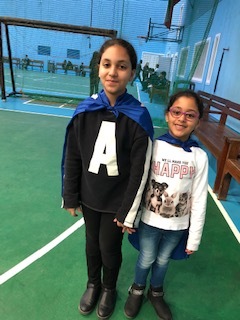 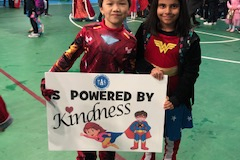 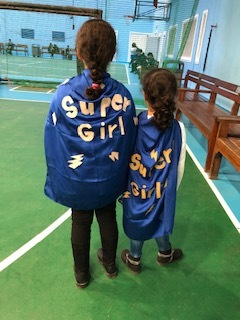 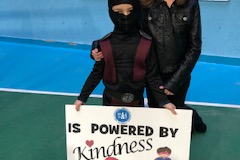 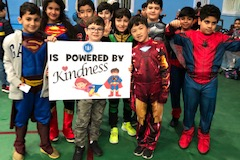 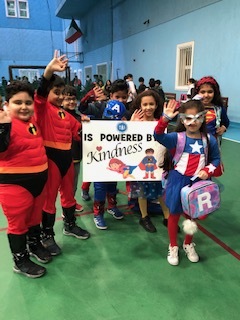 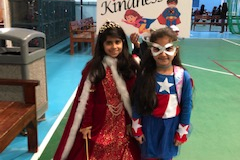 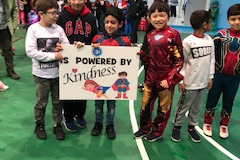 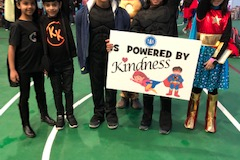 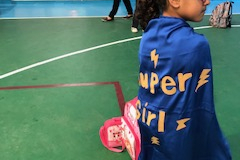 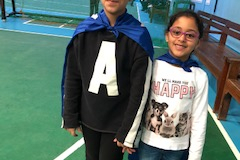 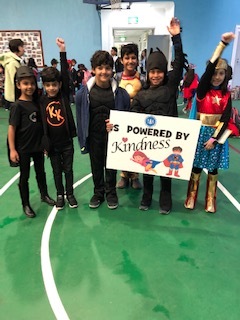 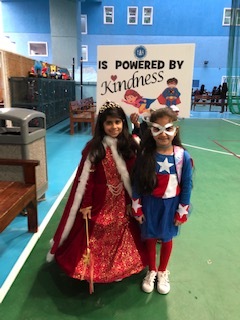 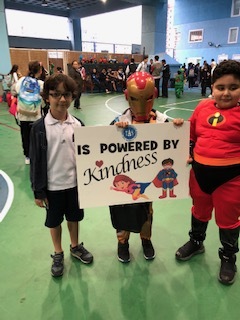 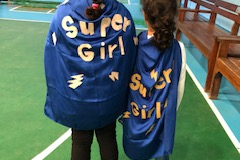 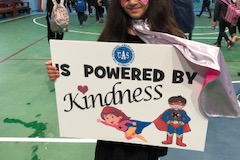 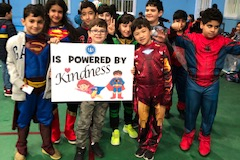 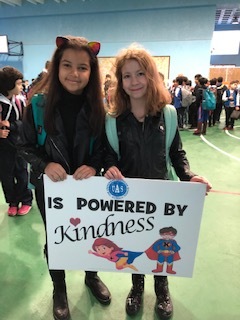 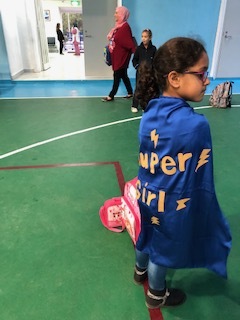 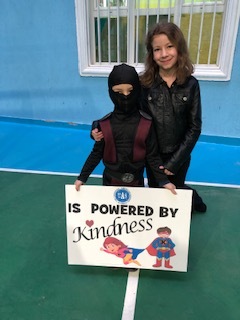 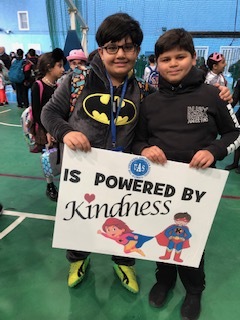 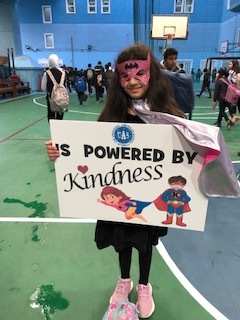 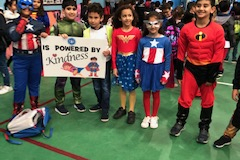 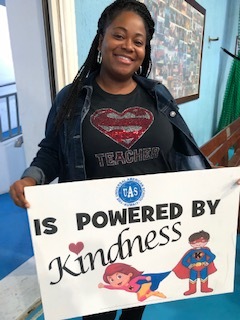 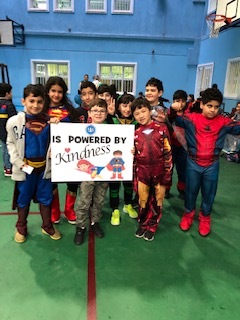 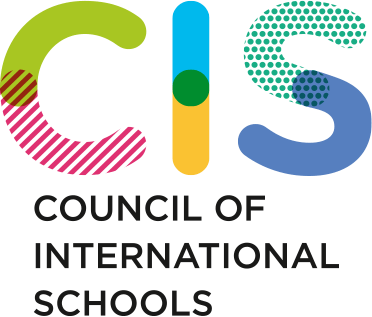 Many other activities have been planned-a Kindness Poster competition where every student who submits a poster gets a Kindness Matters wristband, a Kindness Card exchange, a chain of Kindness where each student in every Elementary classroom made a link, and a Kindness themed Spirit Week. 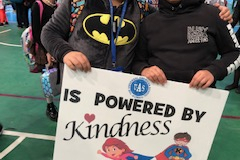 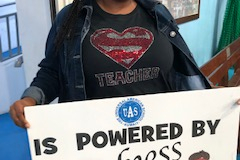 There’s even a Teacher’s Kindness Challenge! 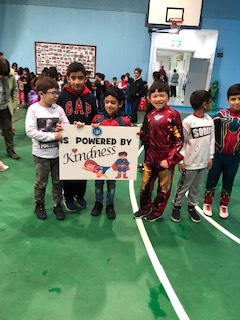 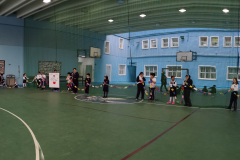 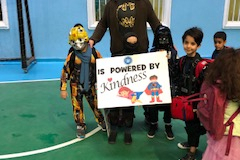 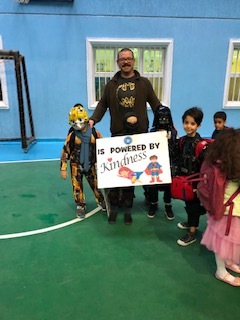 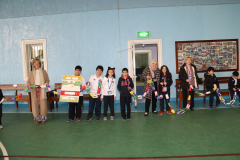 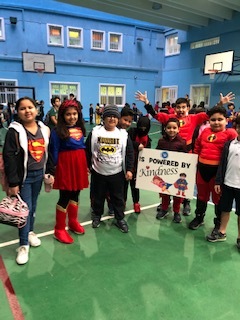 There was an assembly to kick off the Great Kindness Challenge on Sunday and a closing assembly on Thursday.